It was a long time since my last stamp shopping. 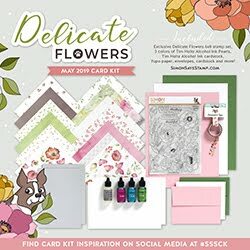 Just a couple of days ago I received a happy mail from Mama Elephant with a wonderful set - Freestyle Florals. I have shared my happiness on my Instagram and grabbed them the very first evening to play. Давно я не покупала новые штампы, и вот пришел заказ от Mama Elephant - Freestyle Florals. В своём Instagram я уже успела порадоваться посылке. И, конечно, в самый первый вечер схватилась за эти штампы. 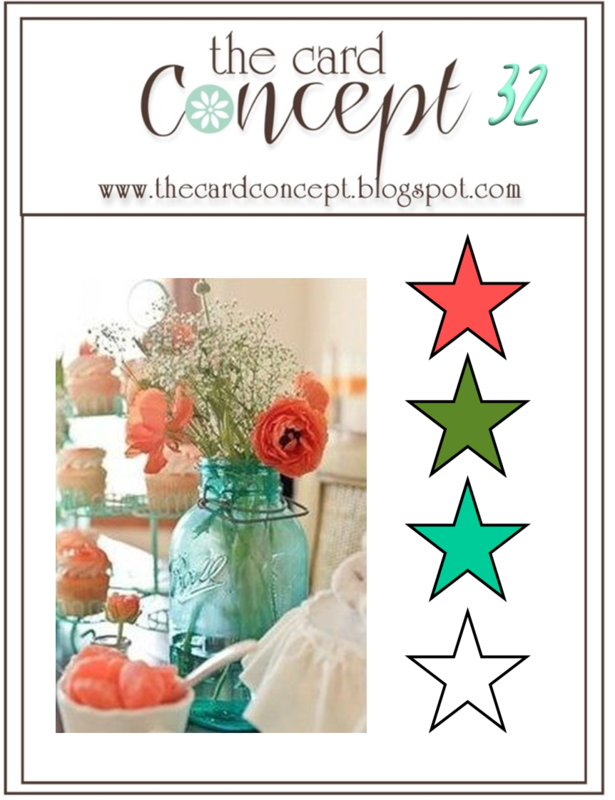 My colour combination comes from The Card Concept #32 - Coral, Aqua, Green and White. цветовую гамму я выбрала у The Card Concept #32, где предложено сочетание кораллового, светло-зелёного, травянистого зелёного и белого. 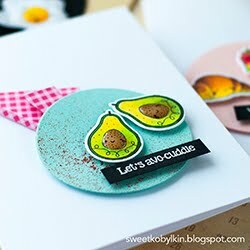 Стилистически меня вдохновили Addicted to Stamps and More! 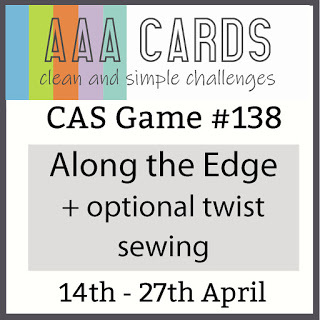 #139 - CAS! Кто бы сомневался, что я пропущу этот конкурс? 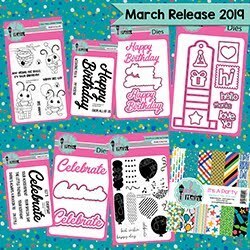 Style - from Addicted to Stamps and More! #139 - CAS! How can I miss it?! And theme from My-Scrap.ru - Blossom. Ladies from DT created so many pretty cards! Thanks for stopping by, I am always glad to hear your opinion about my cards. I wish you a sunny Friday! Спасибо, что заглянули. Буду рада комментариям. Всем желаю солнечной и тёплой пятницы! 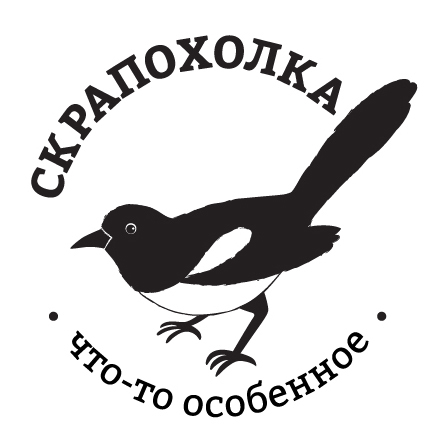 охх красота!!! а как мне нравятся эти заштрихованые буковки!!!!! 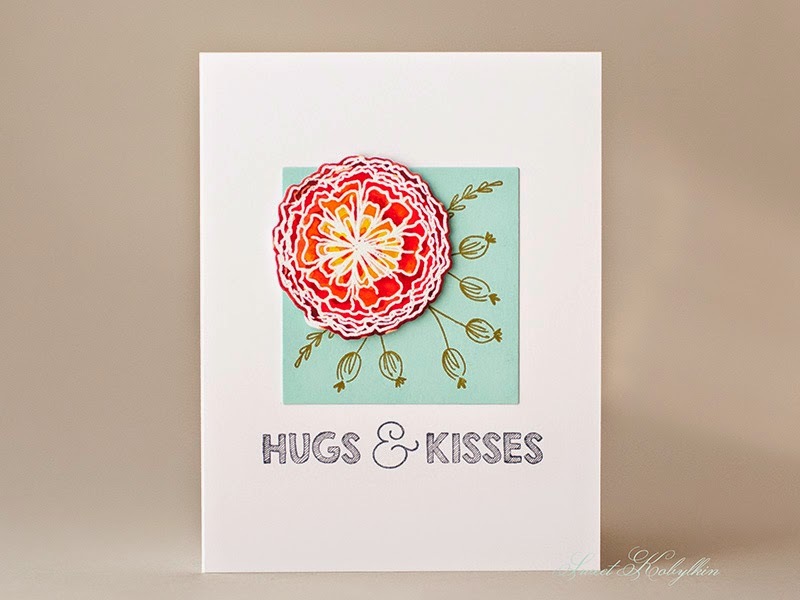 I love that bold bloom and how you've used the colors! Fabulous design! So happy you could join us at ATSM! 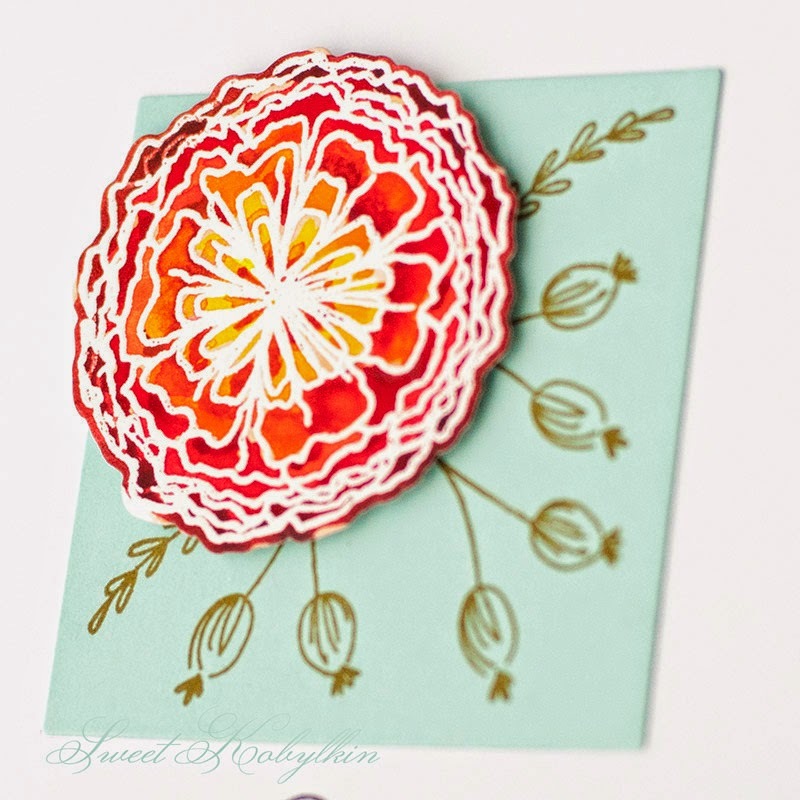 LOVE the BOLD embossed bloom!!! Great CAS card. Thanks for joining us at TCC! Wow!! 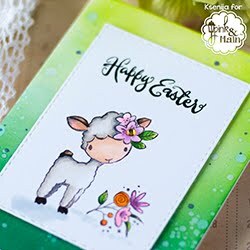 Gorgeous and stunning card!! 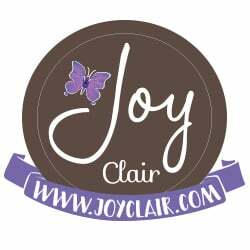 Thanks for playing with us at Addicted to Stamps and more!! What a bright and beautiful bloom. Love it. Thanks for joining us at ATSM. Such a beautiful card!! Love the flower and design!!! Thank you for joining us at TCC!!! Oh my goodness! This flower is just amazing - I really love the depth you've given it! You have used the colours from the inspiration pic to perfection! Thanks for joining us at The Card Concept! What a fantastic bloom and a wonderful modern card design. Glad you joined the fun at The Card Concept.